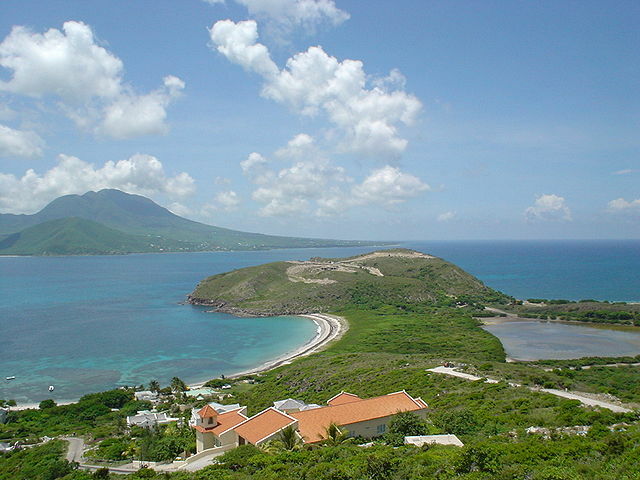 Saint Kitts and Nevis are two islands located in the Caribbean Sea. The official language is English. If you want to work in Saint Kitts and Nevis, I recommend you check out the selection of resources below for searching for employment opportunities in this country as a foreigner. SKN Vibes: SKN Vibes is by far the best place to search for jobs in Saint Kitts and Nevis. They have a boat load of job postings, and the site is updated regularly. Career Jet: I’ve regularly seen some job postings for Saint Kitts and Nevis at Career Jet. Riley Guide: A good site that has links to the major international job search engines. There you have it. The best places to find jobs in Saint Kitts and Nevis as a foreigner. For information on visas for Saint Kitts and Nevis, be sure to check out my Saint Kitts and Nevis visa page.